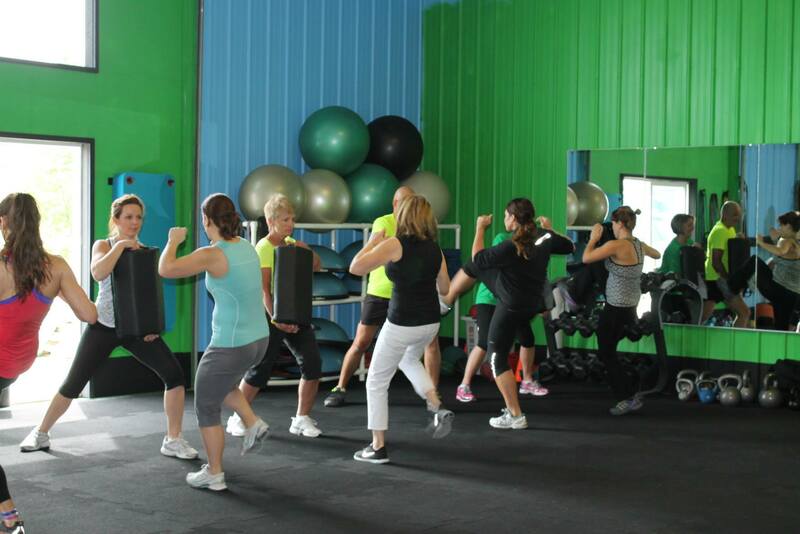 Grayling Fitness Center – Putting Results and Fun back into Fitness! Welcome to GRAYLING FITNESS CENTER an environment that nurtures a sense of community and feels more like a LIFESTYLE than a gym! After 20 years in the fitness industry, we’ve seen dozens of diet and exercise fads come and go. That’s why we don’t follow fads. Instead, we rely on the tested and successful methods of Precision Nutrition. 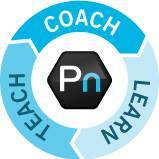 Using habit based coaching, your Results will be achieved in less time. We specialize in taking complex nutritional problems and break them down into small strategic daily practices! Check out how you will benefit from the Precision Nutrition Membership! Random workouts add up to Random results. We believe every workout should be planned to produce the Results that you are looking for. Our Memberships are designed around your goals, busy schedule and lifestyle! Our Free Fitness Strategy Session will provide you the information you need to select the membership you need and to hold you accountable to your goals. Check out our various Membership plans available to reach your goals! Our highly talented, experienced and passionate therapists love working with people, from all walks of life, who are committed to improving their health and well-being. Our therapists focus on the source—not the symptom, and educate through healing. We strive to empower our clients with knowledge to help themselves between sessions. 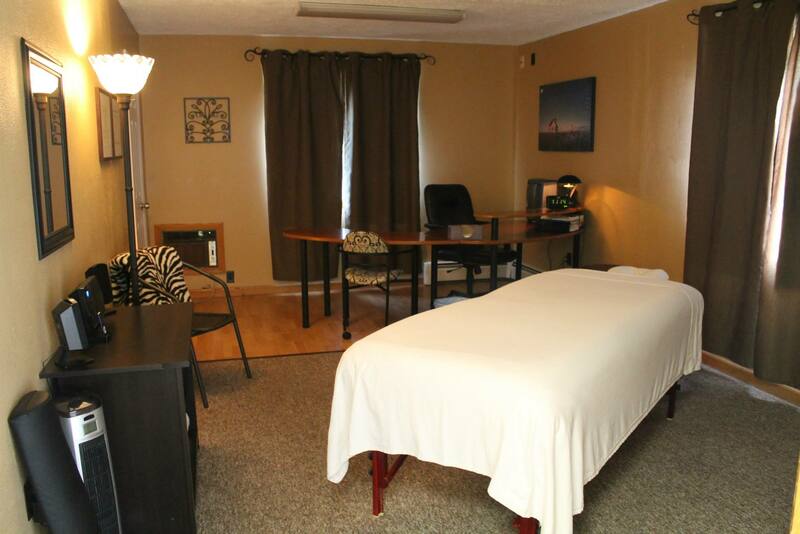 Check out our various therapies to accelerate your Recovery and get your Results even faster! Your time is the most valuable commodity that you will ever have. It is non-reusable. We all have a limited supply. It could be argued that the most valuable thing you’ll ever have in this world, outside of your health, is your TIME. So are you wasting time in your workouts? Check out these time savers and result makers! The 21 Day SUPER SHRED! Nothing Quite Like Grayling Fitness Center! 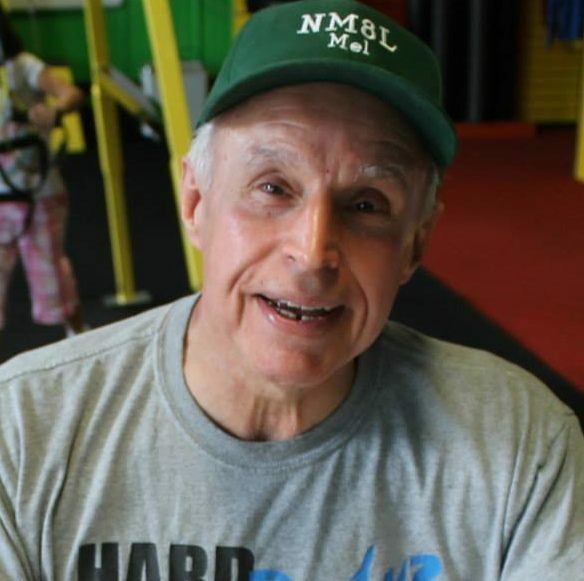 Grayling Fitness Staff has helped me lower my blood pressure, lose weight and enjoy life more! If you're looking to change your life for the better you've come to the right place!